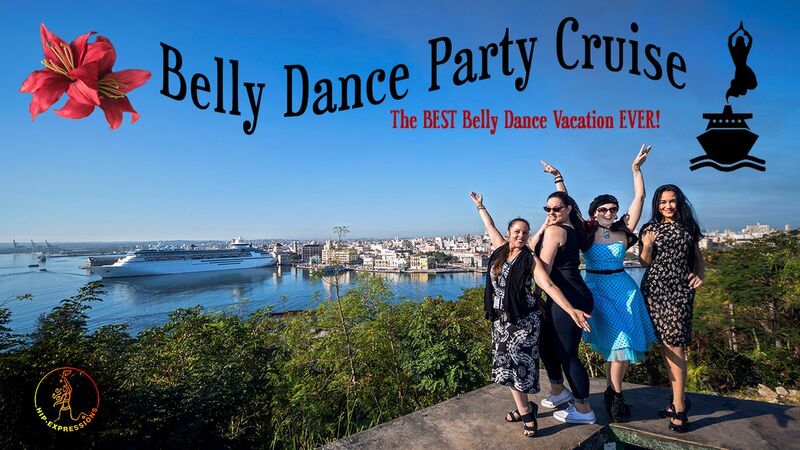 The Best Belly Dance Vacation Ever! Family & Friends Welcome! - FRIENDLY FELLOWSHIP of Cruisers! We welcome everyone and are here to have fun together! - Dance, Drum, Music, and Yoga Classes - instruction in a variety of topics! You'll learn something new! - Dancing & Shenannigans - We often close down the disco so NEVER think everyone’s gone to bed! - Formal Night - The whole ship participates, sometimes there are two! - Take your vitamins! You want to be healthy on our trip! Get ready to have some FUN!!!! ...Bringing the kids? Tons of Kids Activities, Teen hangouts and family-oriented activities too! 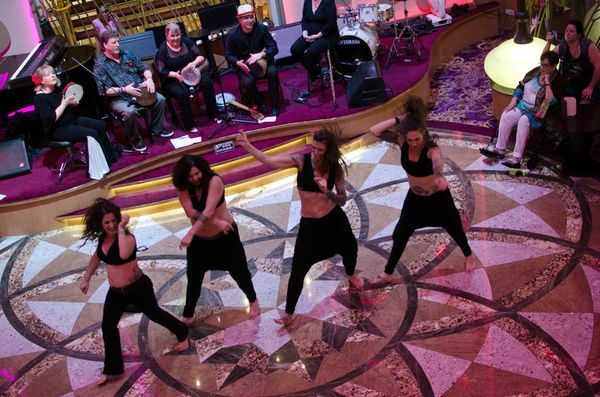 This year we are featuring Amy Sigil from California, a favorite on our cruises! 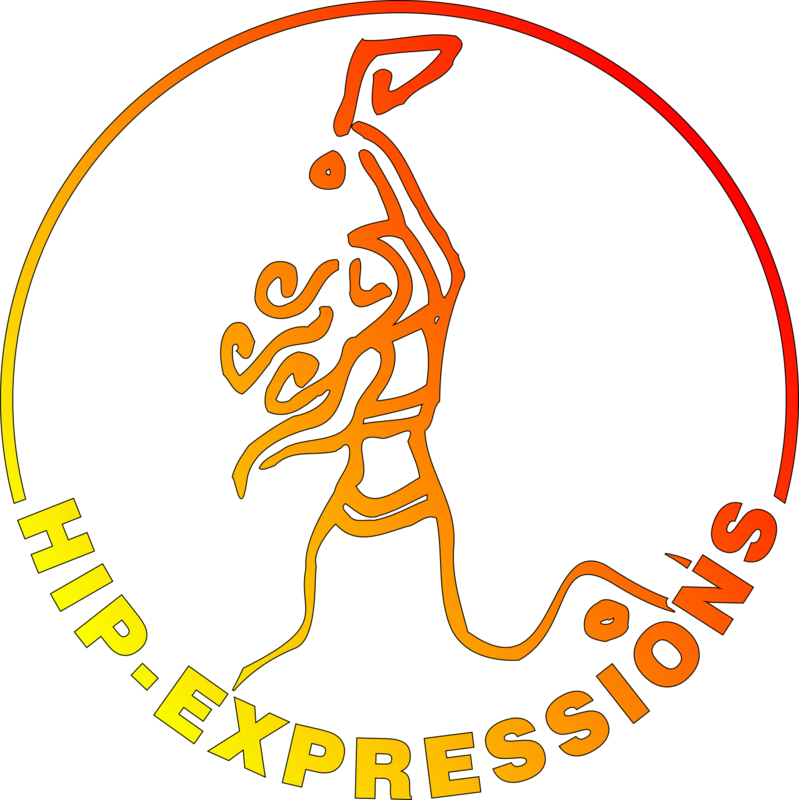 Join us for a special Valentine's Day Show at Hip Expressions Belly Dance Studio in St Petersburg, Florida, Friday, February 14th, featuring Amy Sigil and more! 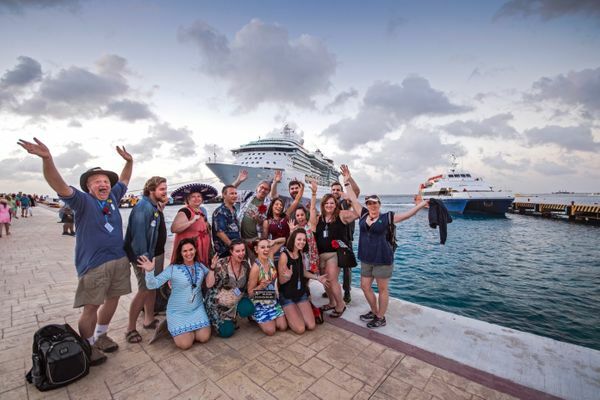 Plus, workshops Friday & Saturday, then Sunday... we cruise! MUST book with Arleene, our awesome travel agent, call her at 727.564.6847. Payment plans available. 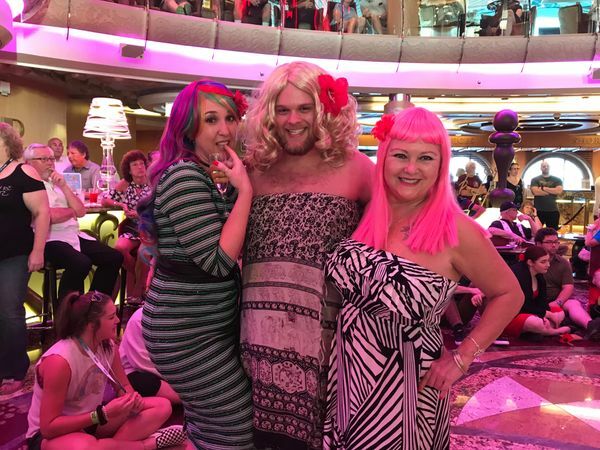 Prices start at about $900/person and up (double occupancy) - a deal for a week at sea, dining and accommodations included! A SMILE & willingness to go with the FLOW! "Had a great time! Such a wonderful, fun-loving group to hang out with. Love the body confidence!" Our mission is to nurture a joyful, creative community, welcoming every body, inspiring exploration and self-development through movement arts.